!! OMG, gossip: Queen Jessica Lange returns to ‘American Horror Story’ for Paulson-directed episode !! 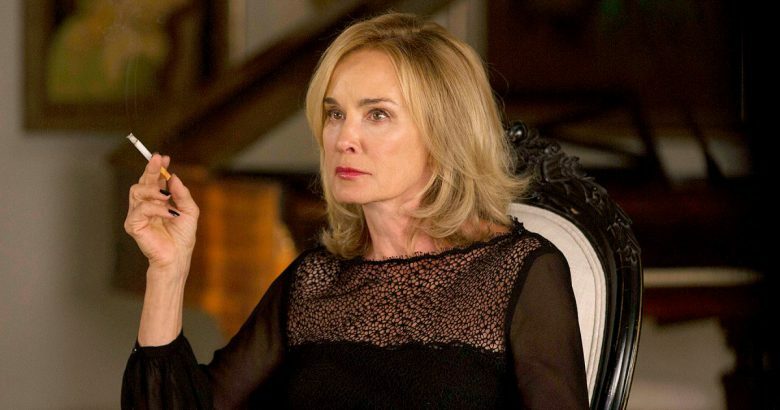 1 Comment on "OMG, gossip: Queen Jessica Lange returns to ‘American Horror Story’ for Paulson-directed episode"
Anybody else click thru on the Pierce Brosnan link and be disappointed that it didn’t feature shoes of any kind?